A comprehensive design & development department allows equipment to be tailored to suit your exact requirements. 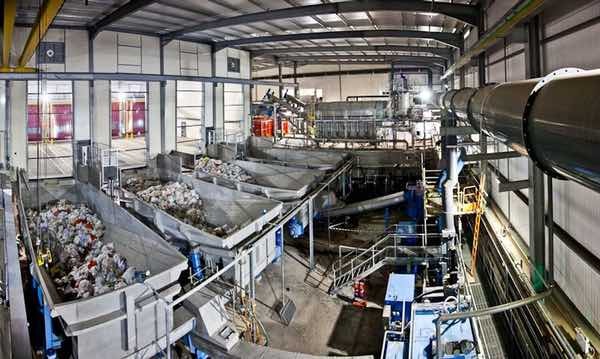 On top of this Wykes Engineering have first hand experience in the waste to energy industry through the provision of an onsite waste preparation & anaerobic digestion plant operated by our sister company Ancillary Components Limited at Goosey Lodge Wymington. The plant has a nominal process throughput of 150,000 Tonnes of waste per annum along side a generation in excess of 14MWe (currently). The Plant allows new innovative equipment to be trialled, tested and developed in a real world situation prior to market release. We can offer a complete service, from initial design through to manufacturing, testing, installing and maintaining. This complete end to end service means our customers can be confident in our ability to support them. We offer after sales support on all of our products ensuring our customers receive complete support and access to the information they require. Service & Maintenance contracts can also be provided as well as spare components to ensure preventative maintenance plans can be implemented and actioned effectively. 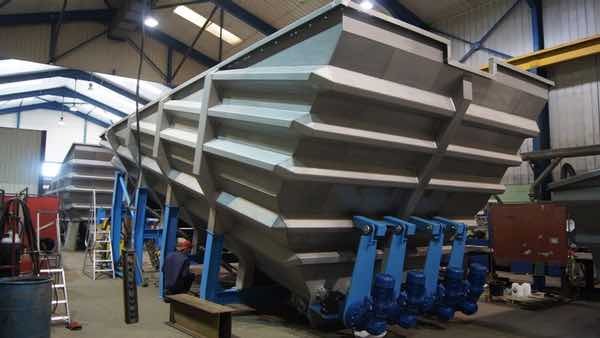 Our process equipment is constructed using components and materials sourced from high end manufacturers and supporters. We utilise facilities at Goosey Lodge plants to ensure our equipment is tested & developed using continuous market research, ensuring our process equipment is future proof.